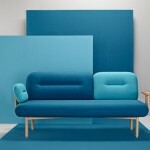 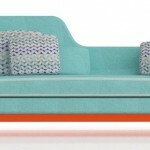 Instanbul based industrial designer Sule Koc has created a sofa named Sofist. 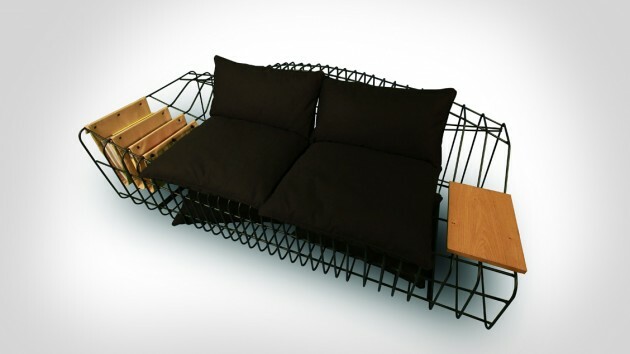 Sofist comes in a form which is actually its basic framework. 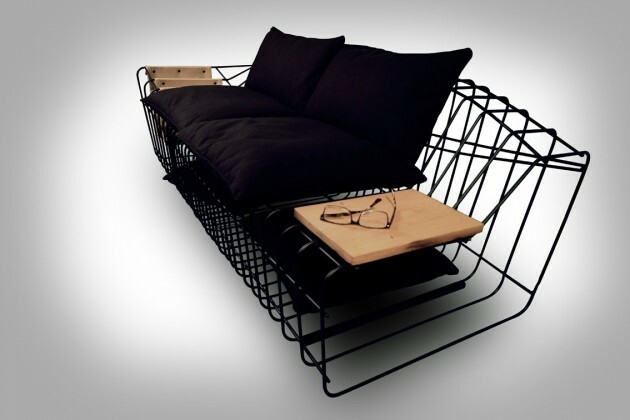 Stripped out of the unnecessities, the construction makes it possible to create space for storing books and extra pillow for comfort. 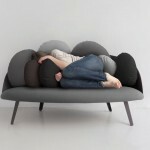 The inner space can be a preferable place to sleep for pets.